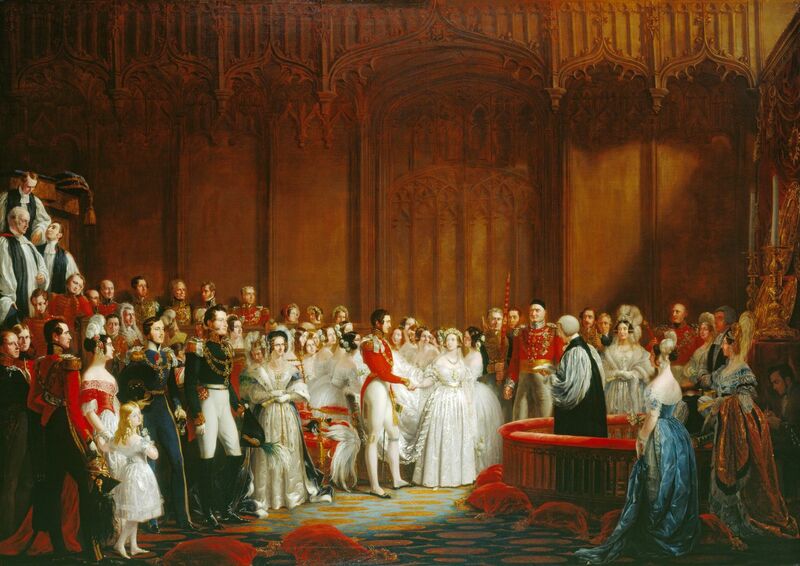 Queen Victoria and Prince Albert are about as famous a royal love story as you will find anywhere and their romance took flight on February 10th 1840 when the young monarch and her handsome cousin exchanged vows in a ceremony at the Chapel Royal, St James Palace. The young, impetuous monarch had decided that her mother's brother's son was the man for her almost straight away but there was no repenting at leisure for these two. They had a truly happy marriage, nine children and Albert became one of her most trusted advisers. Victoria went into mourning for the rest of her life after his death in 1863 but she was a very joyful February bride. Westminster Abbey hadn't been used for a royal wedding for centuries when Princess Victoria Patricia Helena Elizabeth of Connaught, a granddaughter of Queen Victoria, chose it for her marriage just after the end of World War One. 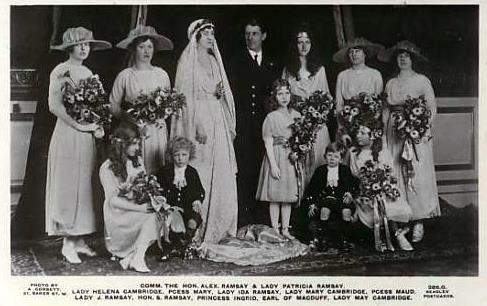 Princess Patricia, as she was known, said 'I do' to Alexander Ramsey there on February 27th 1919 and made more royal history as she did it in more ways than one. 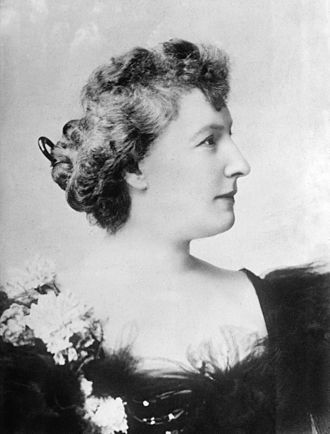 Her husband was a commoner and the princess who liked to be called Pat relinquished her royal titles to become his wife. She had decided against marrying any of the crown princes and kings who were mooted as possible matches and ended up very happy with her husband. 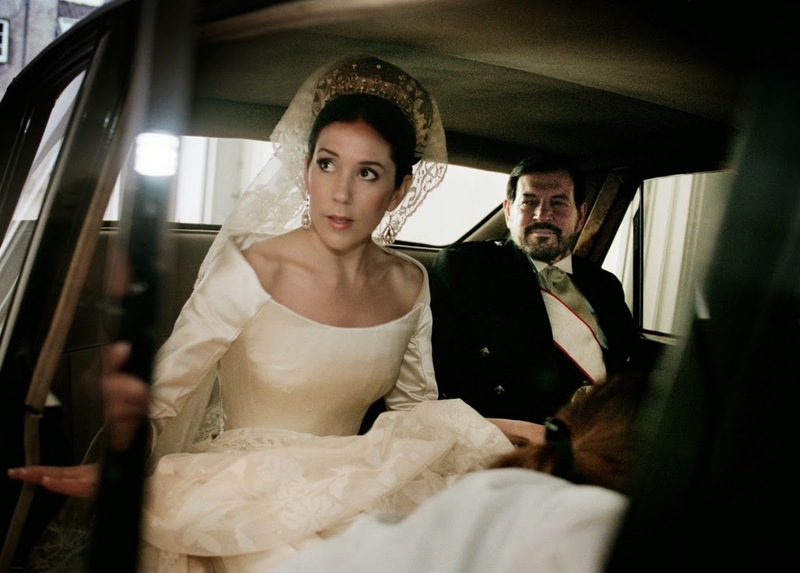 This February bride really is one for the history books. 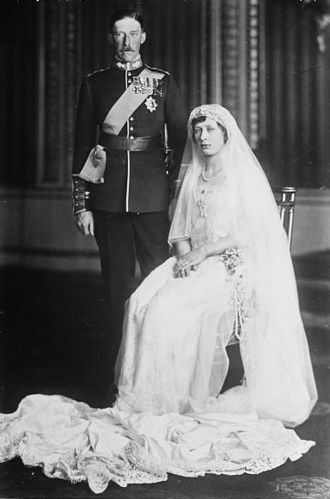 A few years later, the only daughter of King George V and Queen Mary followed her cousin's lead and wed in Westminster Abbey on a cold, February day. Princess Victoria Alexandra Alice Mary, usually known by the last of her four names, married Viscount Lascelles on February 28th 1922. 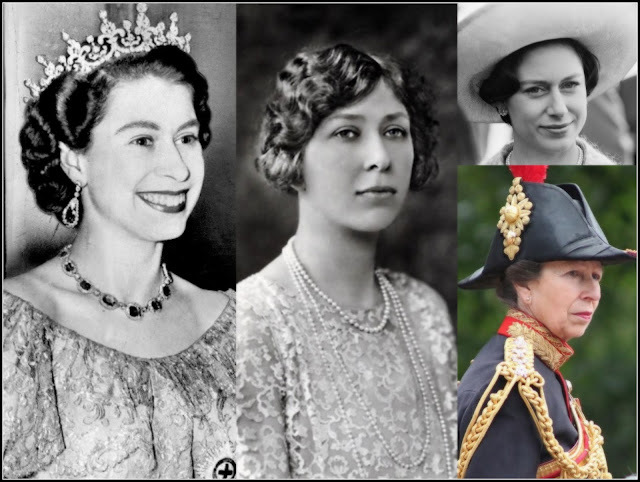 They would later become Earl and Countess of Harewood while in 1932, Mary was made Princess Royal. 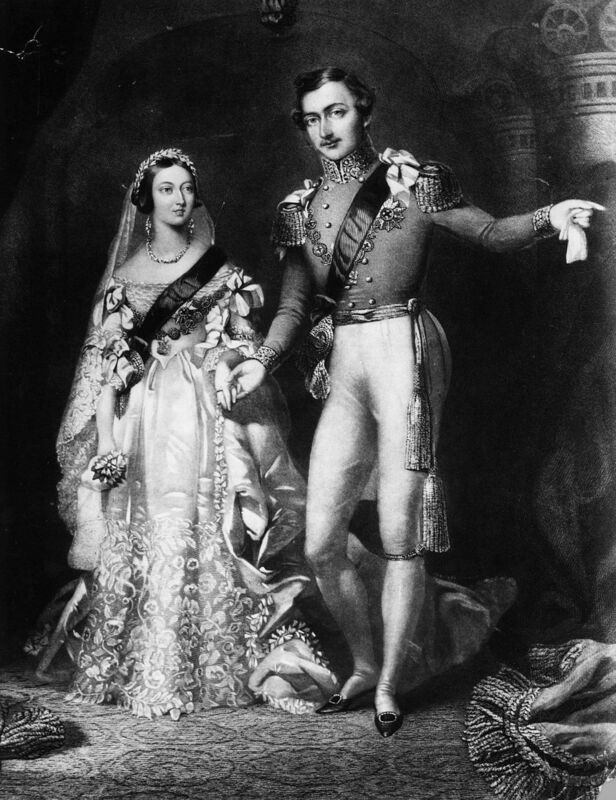 Their wedding had another special place in royal history - among the guests was Lady Elizabeth Bowes-Lyon who would walk into the Abbey just over a year later to become the wife of Albert, Duke of York and begin her path towards being a queen consort. She might not be the most famous of the February brides but Princess Louise Marie Amelie of Belgium certainly provided the most drama in her marriage. The princess, a daughter of King Leopold II, said 'I do' to Prince Philip of Saxe-Coburg-Gotha at the Royal Palace in Brussels on February 4th 1875 but their union would turn sour and she caused a scandal by leaving her husband and living with another man, Geza Mattachich. The two men ended up fighting a duel. This very unhappy ever after all began with a February bride.